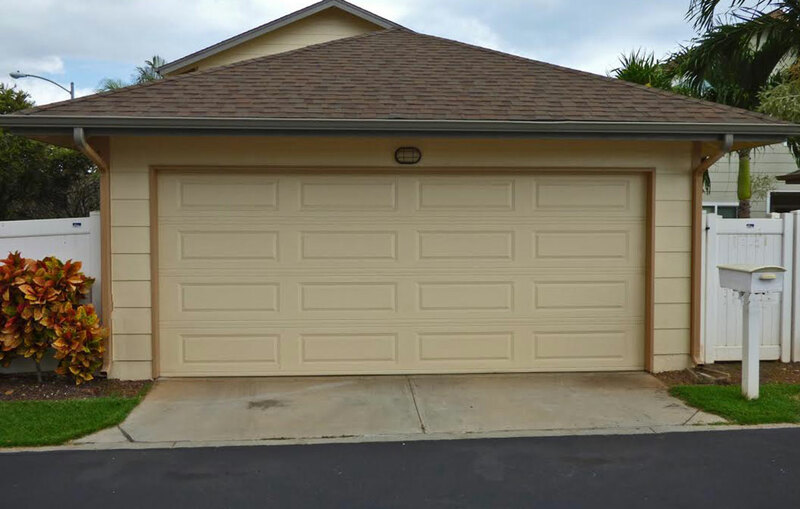 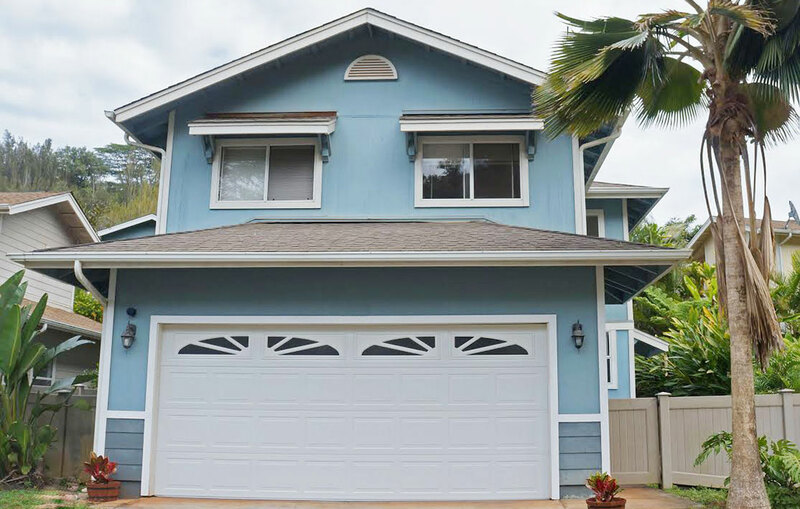 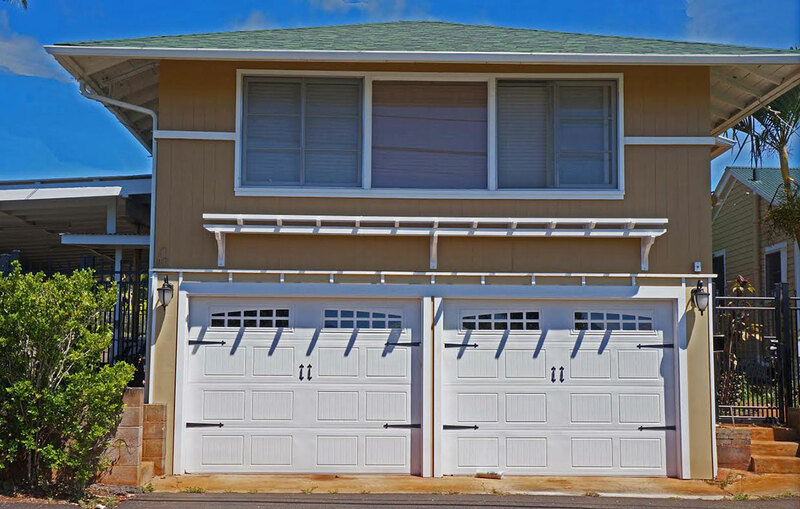 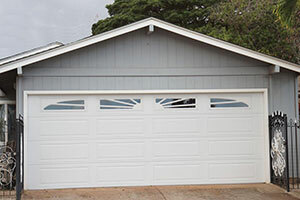 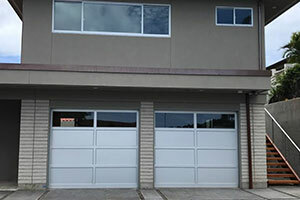 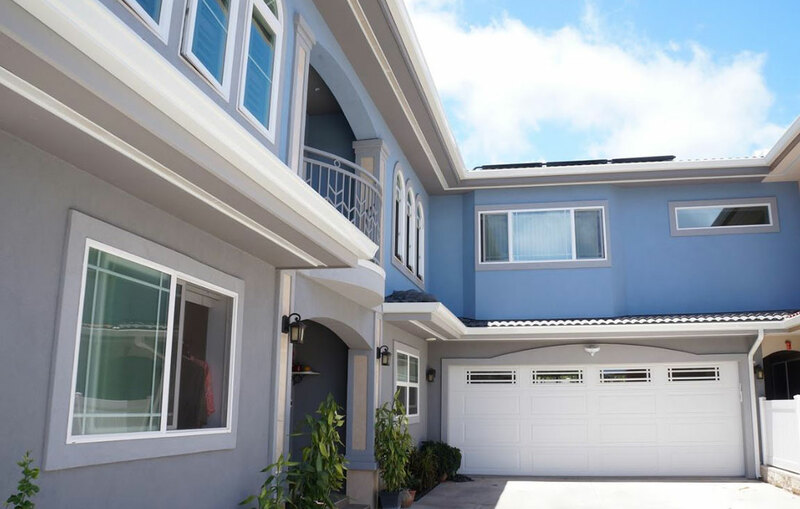 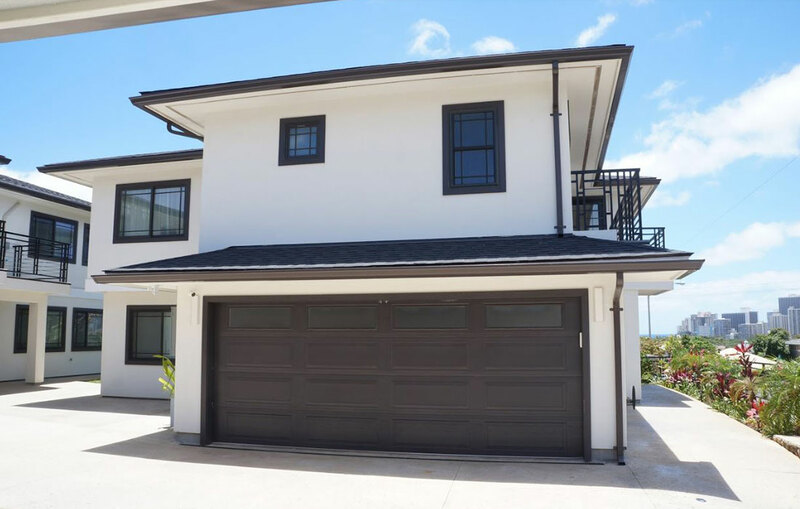 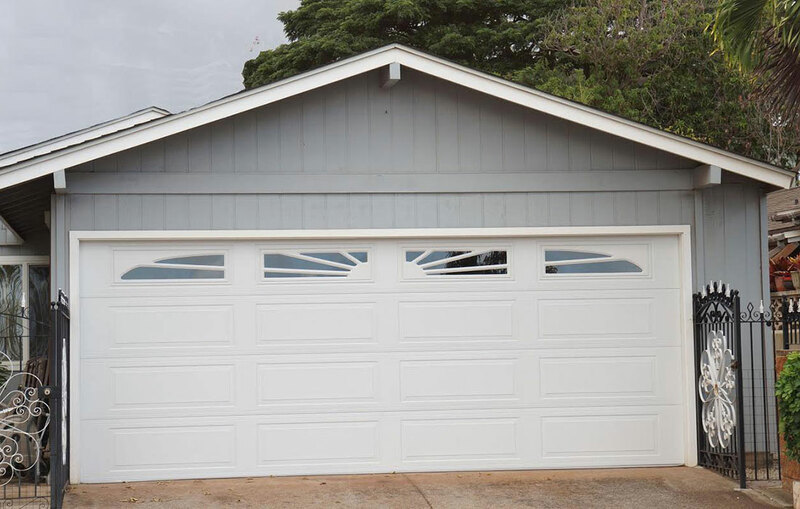 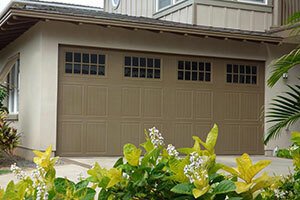 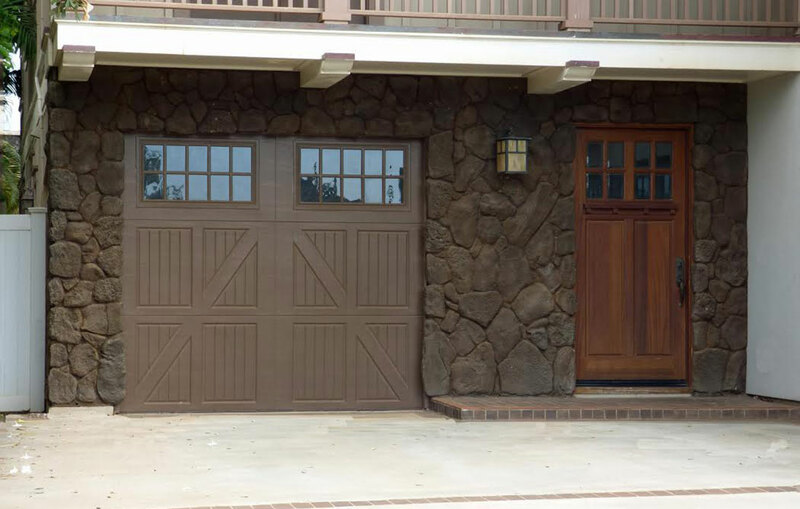 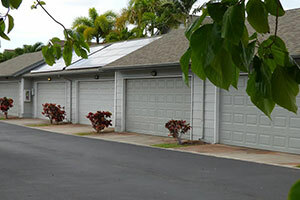 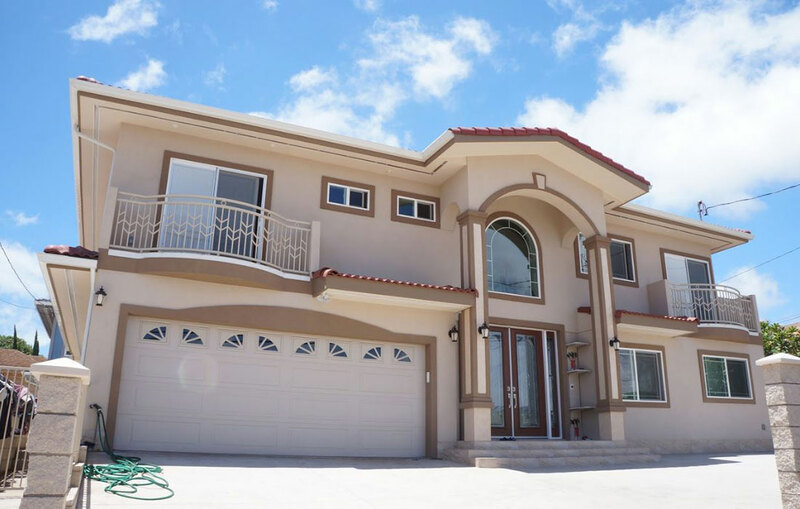 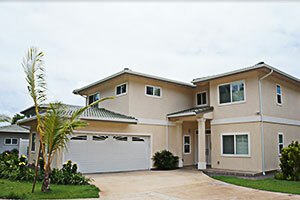 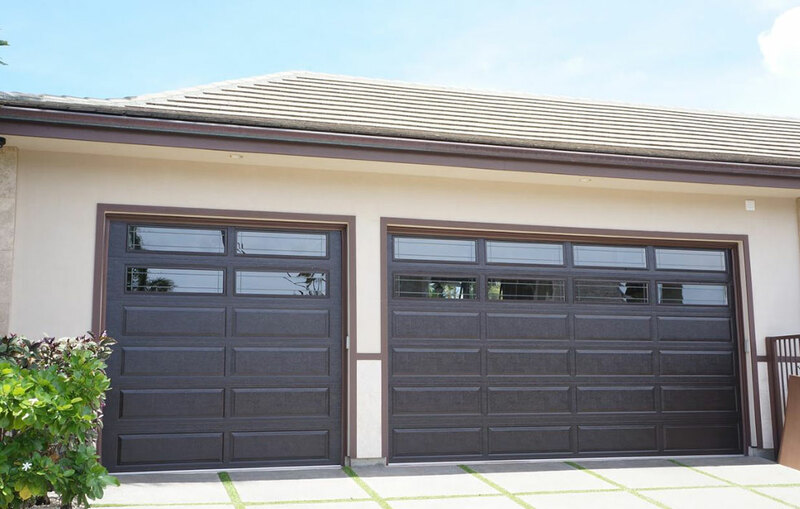 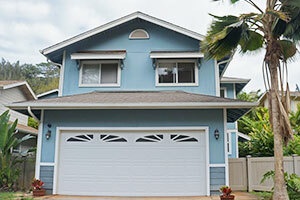 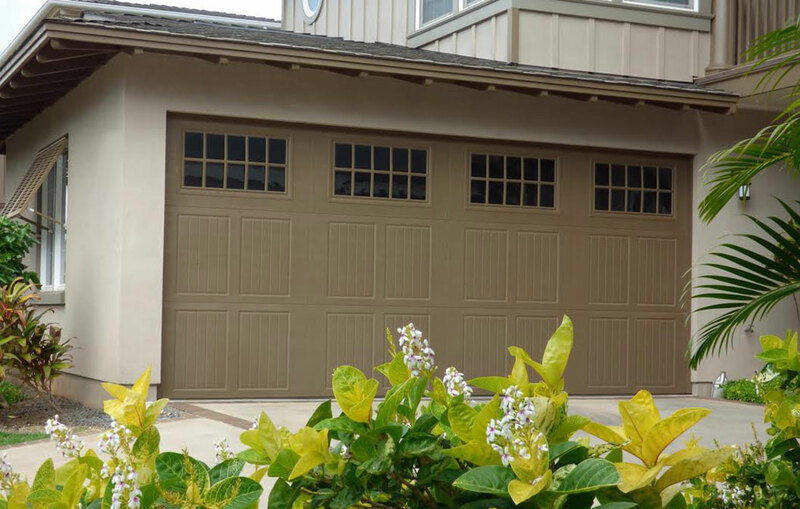 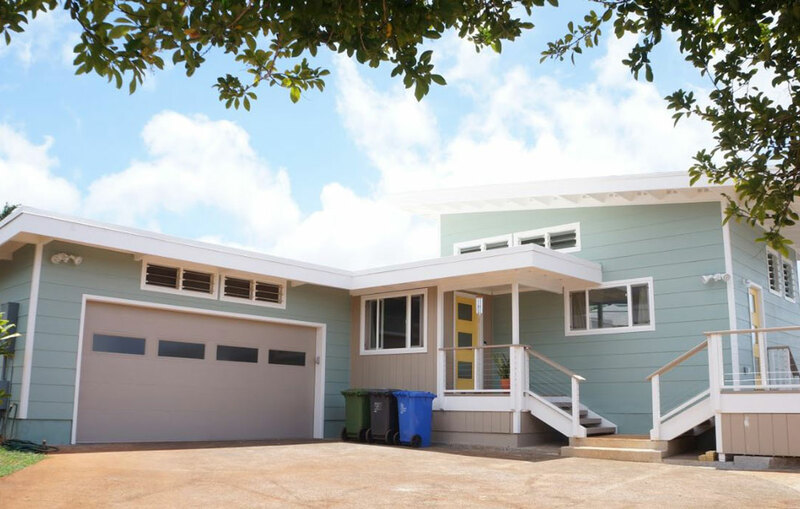 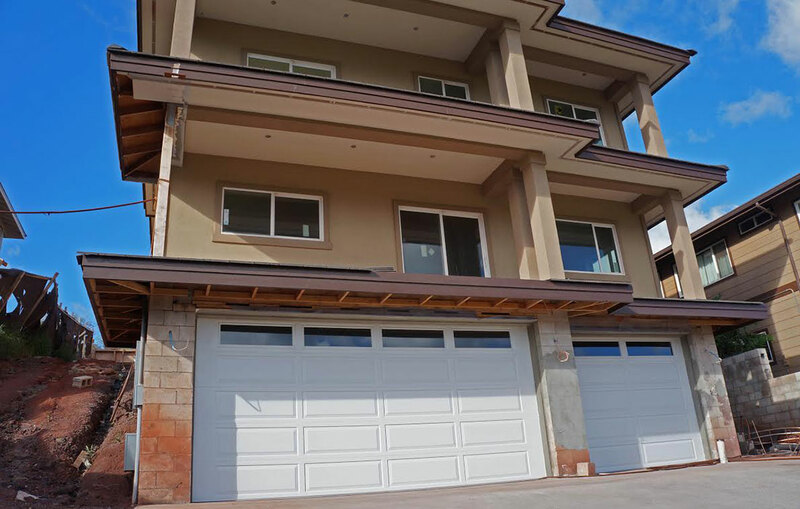 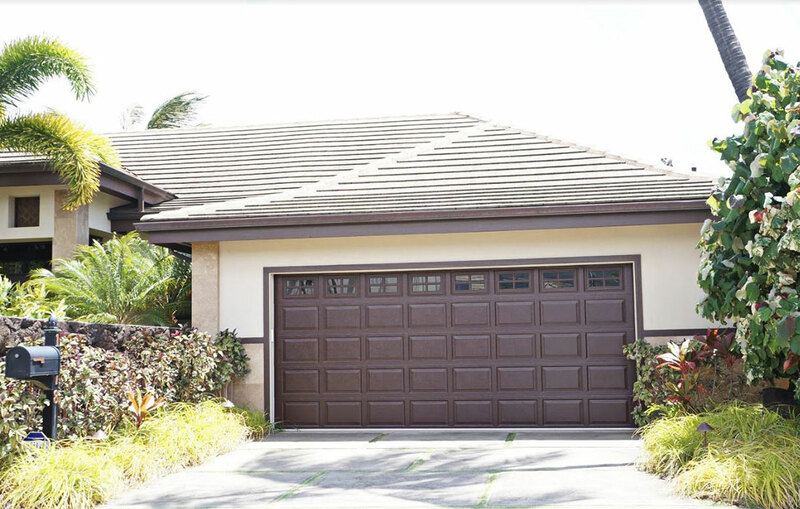 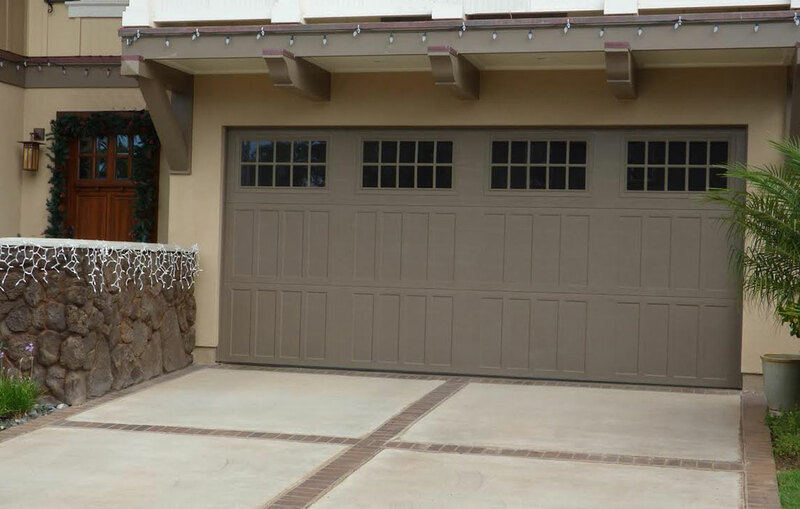 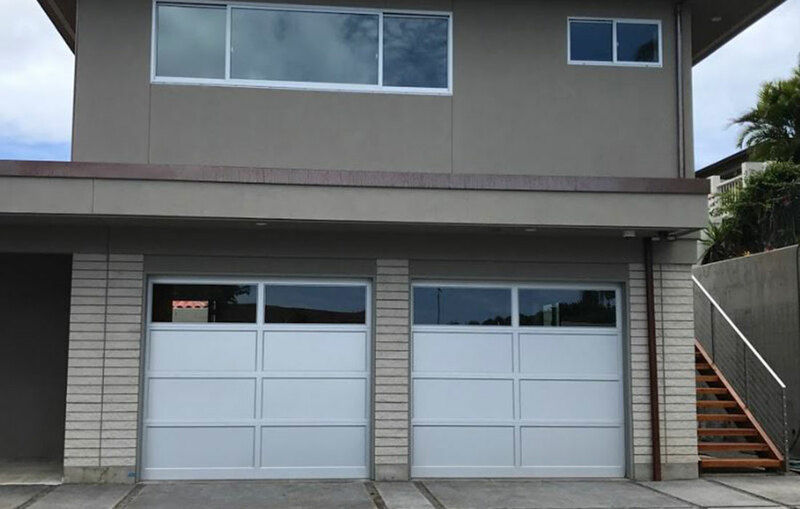 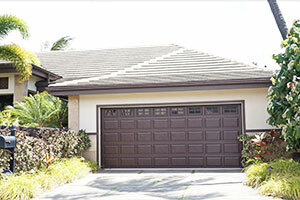 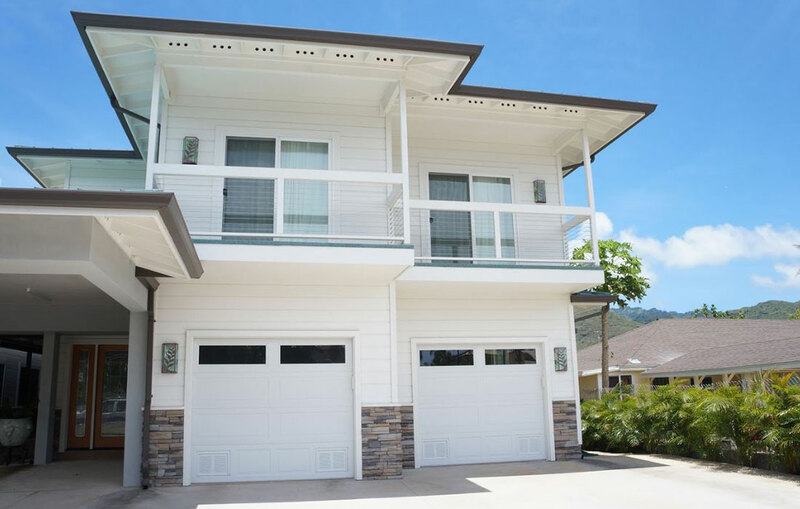 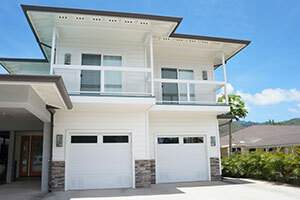 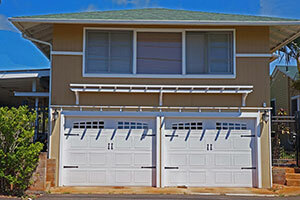 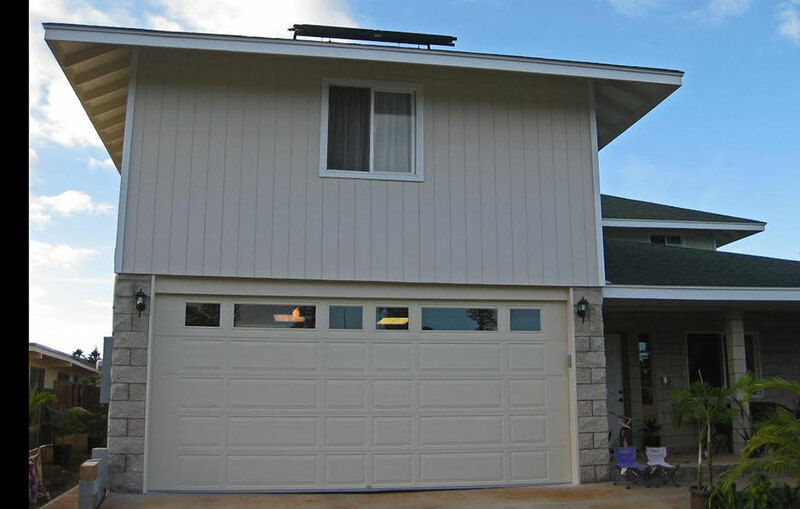 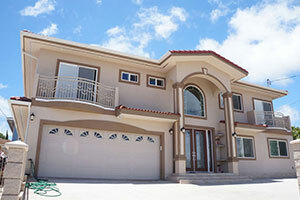 You will love the flexible design options, affordable prices and quiet strength of Raynor Hawaii’s steel sectional doors. 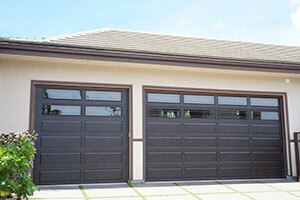 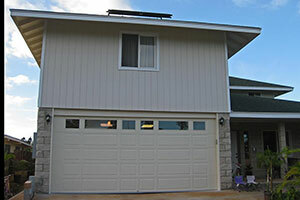 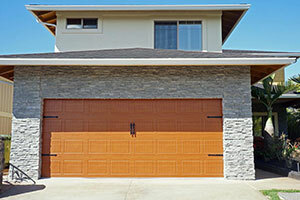 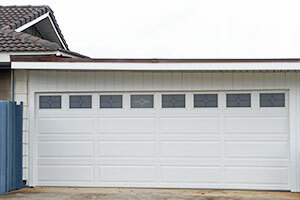 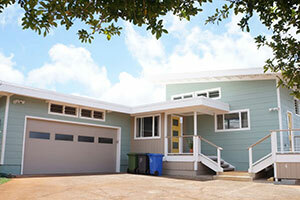 You can choose from Raised panels, recessed panels, carriage house designs, a flush look, or even the plank look. 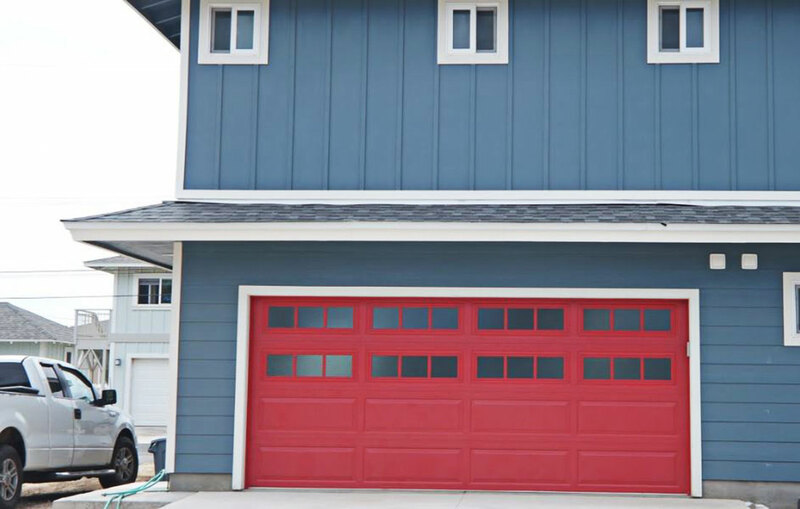 You may have your door in one of several factory colors or choose our factory custom-painted process to get the exact color you want. 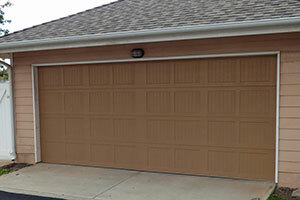 We even offer wood-tone finishes for the look of wood without the high cost and maintenance of wood. Whether you want an inexpensive replacement door or a door that will be the first thing people notice about your home, we can help. Peruse the gallery below to see some of our recently completed local projects and then Request a Quote. 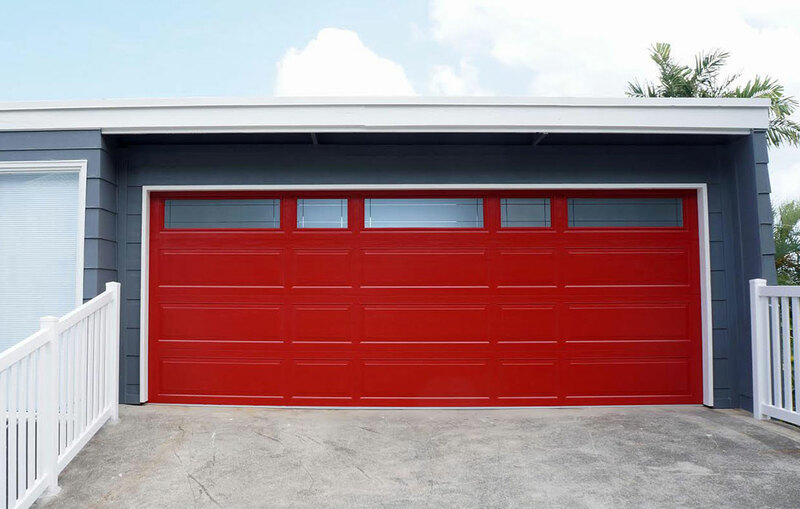 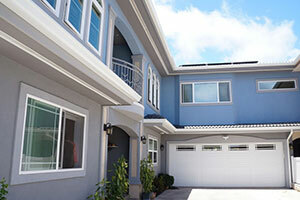 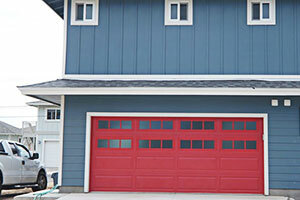 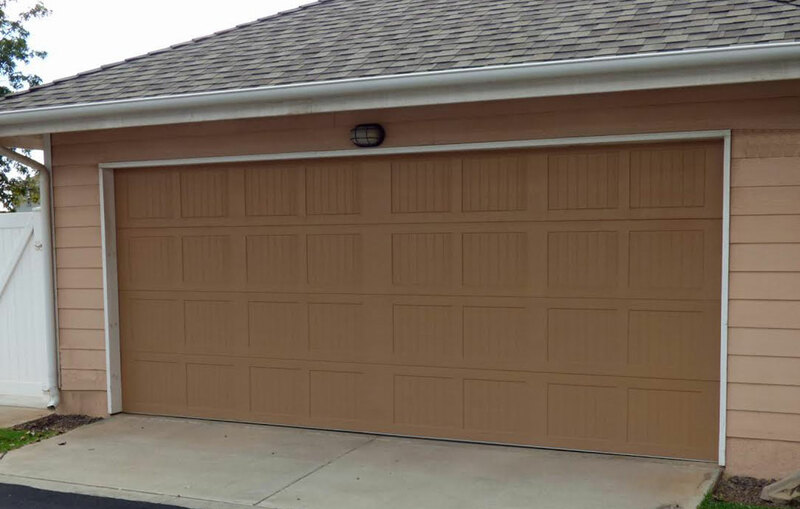 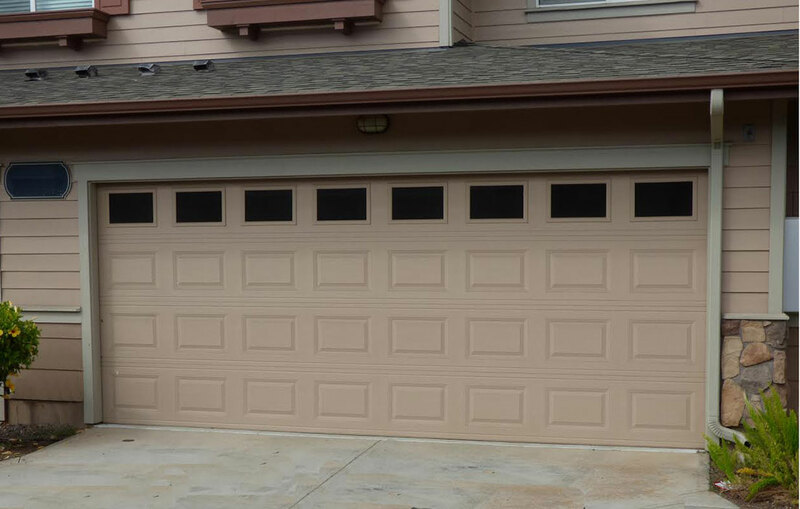 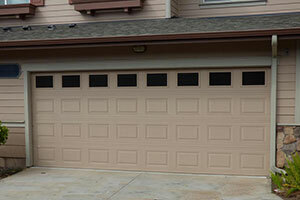 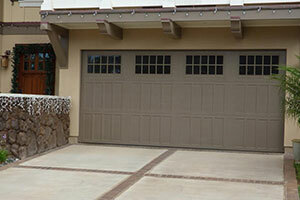 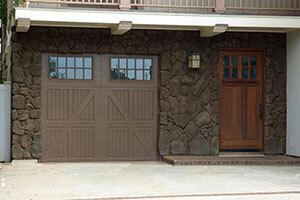 Our steel doors are already painted with a baked-on finish, but you can paint your doors if you choose! 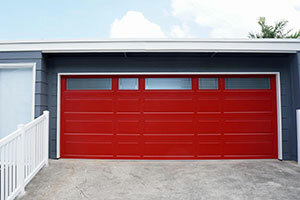 Follow this easy guide to learn how.